Please select the appropriate event from the “Participant” drop down menu. 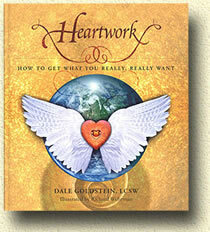 If you need password information, please email: awakentheheart@gmail.com with your question. Please be sure to state your name and which event you are participating in.